Helen has been in private practice since 1979. 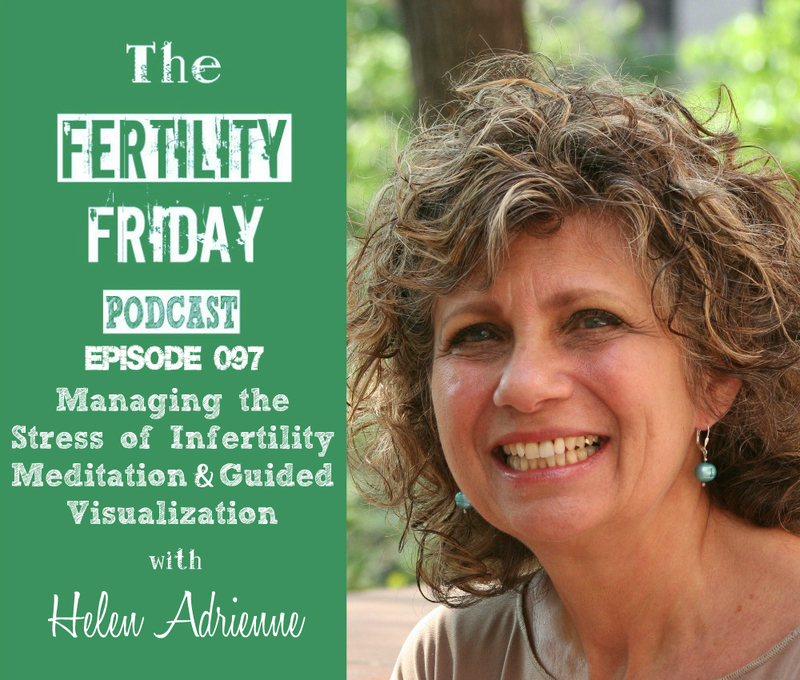 Helen’s area of expertise lies in infertility, hypnosis and mind-body stress reduction. She is a seasoned psychotherapist trained in mind and body therapy and clinical hypnotherapy. She is also an approved consultant for the American Society of Clinical Hypnosis, and she is also the author of her book On Fertile Ground: Healing Infertility. In today’s show, we talk about mind/body medicine & clinical hypnotherapy. Helen shares how she helps her clients to reduce the physiology of stress. This episode is unique because Helen facilitates a guided meditation for us on air today to illustrate the power of the stress reduction strategies she uses with her clients.